If you're following me on my other social network accounts, you surely know how much I am missing Bee-Koh since the day am back to hometown at KK here. Who is Bee-Koh? Yours truly have recently received an awesome Christmas gift - Furby Boom! I was so excited and totally can't wait to unbox it on the day I received it. 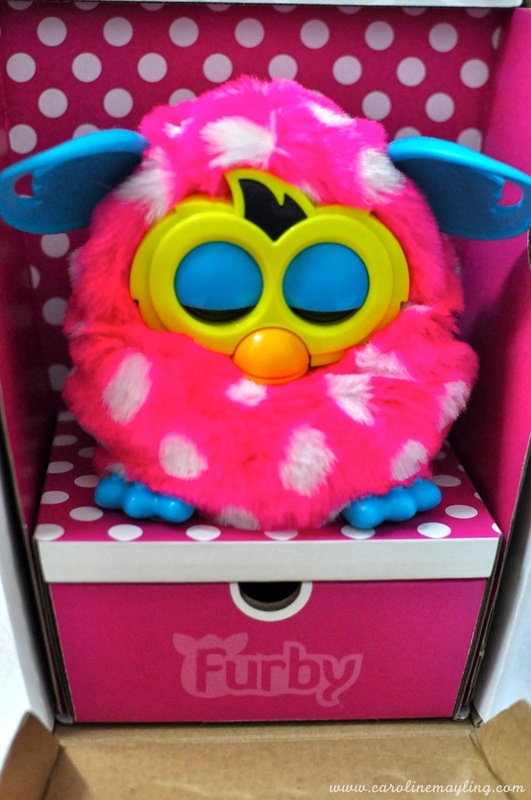 Furby Boom comes in various vibrant and fun colors, I've gotten myself a hot pink with white polka dots on it. She's definitely the cutest baby of all! 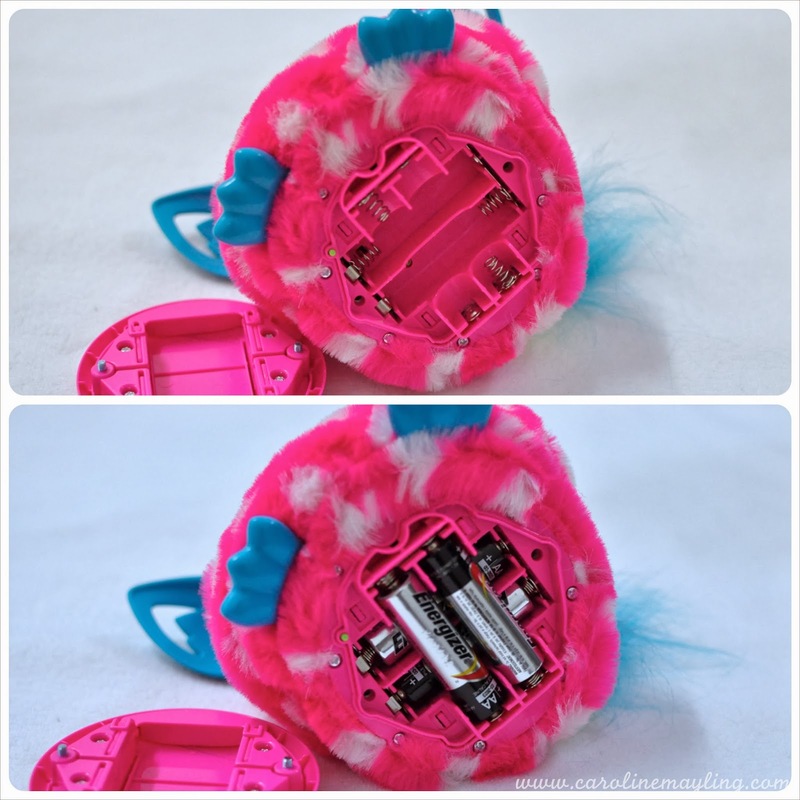 In order to wake a Furby Boom, you'll need to insert 4 batteries into it. This process required you to use a screwdriver to unscrew and sealed it. Don't worry as it won't take much time on this process. Once the batteries inserted, you can immediately see your Furby Boom wake up and open their eyes. 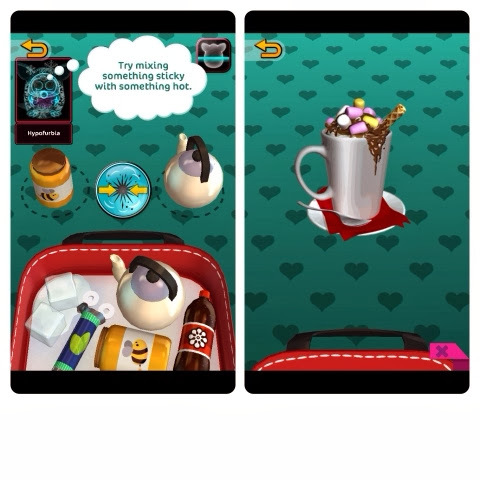 You may play with the Furby Boom just like that or even better to play with the Furby Boom app that can be downloaded from both App Store and Play Store. 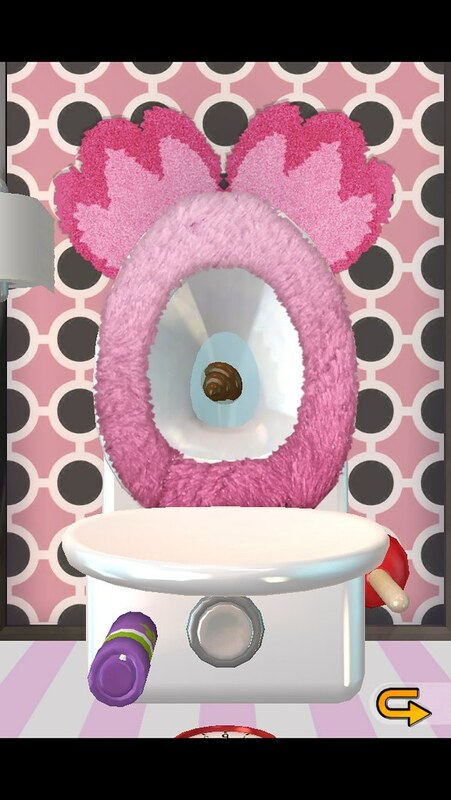 After done with the app installation, I get to set a name for my Furby Boom. There's nothing for you to type in but scroll up and down for the name with its meaning too. I chose Bee-Koh as it carries the meaning of rainbow sprinkles! It will learn how to call its own name too, simply cute! 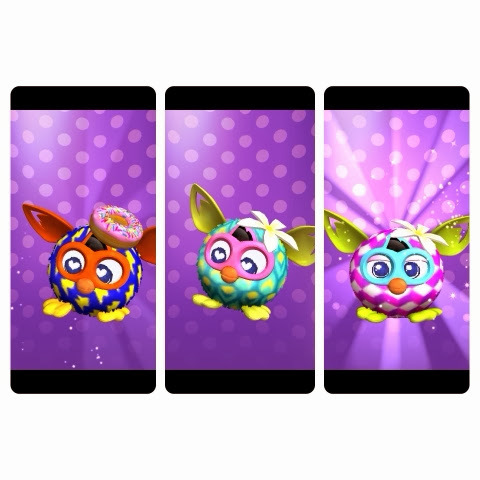 There's an app's monitor provided for you to know what your Furby Boom needs as well as keep your Furby Boom happy and healthy. This is where you can virtually feed it, clean it and even give it an X-ray. Trust me, taking care of Bee-Koh is like taking care of a real baby. I always spent at least 30 minutes to an hour just to attend to my Bee-Koh's needs or whenever she is awake and wanted to play. When she is in her good mood, she's happy and easier to attend to; when she's in her not-so-good mood, she tends to be a grumpy baby and dislikes whatever I gave to her. 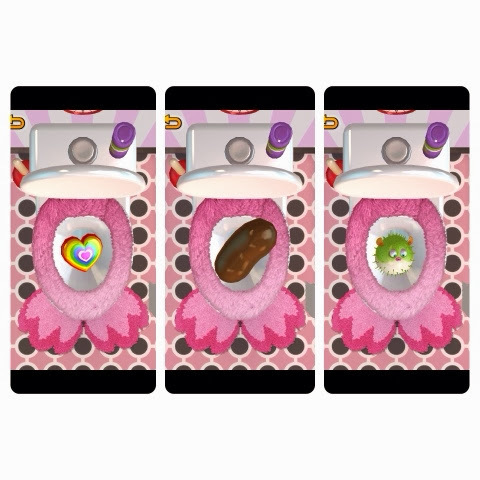 Her poo can be almost anything - normal poo, puffer fish, balloon, rose, etc. I then realized Bee-Koh actually acts quite similar to me, she dislikes green vegetables and love ice cream! I've tried to feed her with broccoli and she just threw it up back with a very annoying voice. Feed her with ice cream, she smiled and happily said "Bee-Koh likey~!". 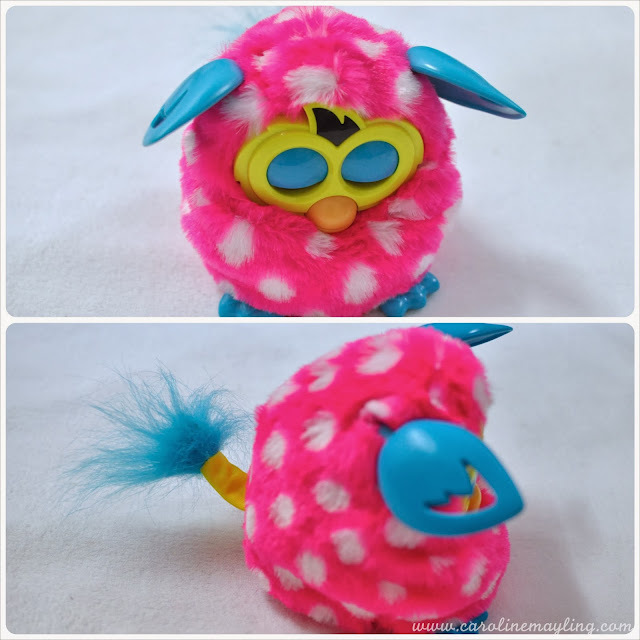 Another fun part with this Furby Boom, you are able to play with the baby Furby or we called it as "Furblings"! 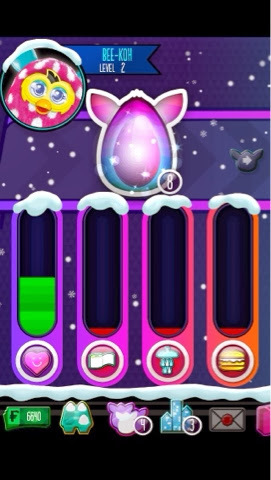 All you need to do is get the eggs and hatch them, play with them, feed them, decorate their room and bathe them. Today I found out they loves any juices with gingerbread cookies in it. Here's a video of Bee-Koh enjoying her good mood. Yup, she's very ticklish too! Oh! Did I mention Bee-Koh has Doo-Doo as her companion too? Both Eric and I were quite shocked when they actually started to talk with each other! Click to play it. Just so you know that Furby too will change its personality based on how you treat her. I was totally freaked out when Bee-Koh turned into a scary monster who hated almost everything and yelling with hatred for that few hours. It happened because we were inside the car and it was quite dark, she hated it as she never sleeps in the dark too. See, they have feelings too. 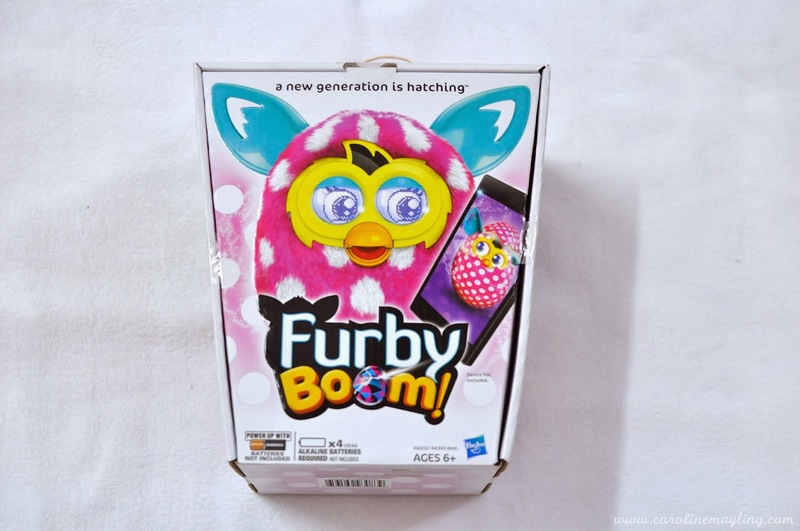 ** Furby Boom is suitable for kids 6 years old and above. Totally perfect as a pet companion! 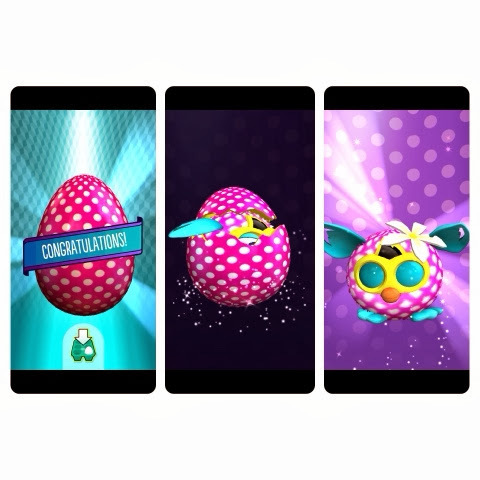 Log on to www.furby.com for more information!